Amazon has been known to be extremely aggressive when it comes to competing with brick-and-mortar retail. Recently it has added a new feature to its iOS app which will make the life even more difficult for these retailers. 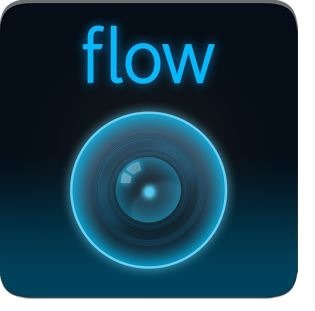 The new feature is ‘Flow’ which was earlier available as a stand alone app on the iTunes and Play Store. Online stores have a clear advantage when it comes to pricing but fall short when it comes to ‘touch & feel’ and the experience of browsing down the aisles. Online retailers also lack the advantage of friendly sales person who helps the customer in making an informed choice. Considering these pros and cons, customers very often checkout a product in traditional retail outlets and then order the same product from ecommerce stores. This allows the customers to get the best of both worlds. Amazon is planning to exploit this shopping pattern to its advantage. The new feature in the official Amazon app would make the traditional retail stores ‘the showrooms’ for Amazon customers and these stores will actually end up generating sales for Amazon. How Does Amazon Flow Work? Flow recognizes items via their shape, size, color, box text and general appearance. When the user hits ‘Flow’, the camera function opens and starts looking, in real time, for items based on what’s on the screen. 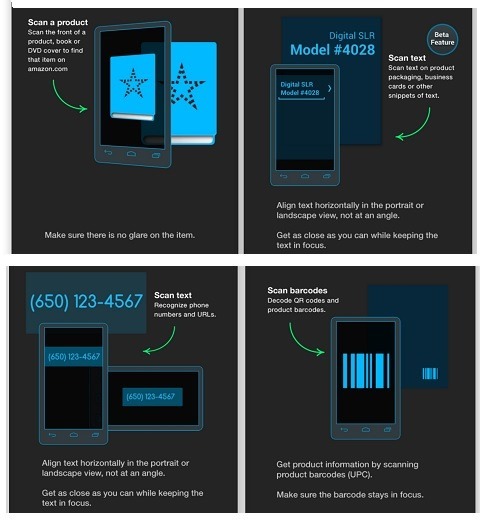 If the app finds the item, the consumer sees a product description, price and a list of product details. There are also quick links to “Buy now,” “Add to cart” and “Add to wish list.” You can also see a full list of new and used items on Amazon. Or if you have an item you want to sell, you can use the “Sell on Amazon” feature. Prior to the introduction of ‘Flow’ in the official shopping app, you could still scan and search items using the app. But you had to search for the barcode on the item and then scan the barcode to start searching in the app. With the new feature, you do not have to find the barcode and you can scan the whole object even when its is still placed on the shelf. So, while there are other apps (including few Indian apps like Scandid) that allow feature of getting the prices based on barcode and QR code scanning, Amazon flow has taken a giant leap forward by object and text recognition. As of now, Amazon Flow shows prices from US stores, but very soon, it should be available for Indian stores as well. Also, currently the app is slow as this feature is quite new, however, over a period of time, the app should get much better. Back in the year 2009, Amazon acquired a startup called SnapTell. SnapTell focused on image recognition based mobile marketing and led to the creation of ‘Flow’. Flow was initially introduced as a stand alone app and could be used only for CDs, DVDs, books and video games. Though the new feature in available only on iOS 7, you can download the stand alone flow from iTunes and PlayStore.